Celebrate one of the most memorable times of your life. Whether you are a first time mom to be or a mother of a large family, remember this moment forever with a beautiful pregnancy portrait shoot. We offer traditional contemporary, glamour or even more unusual options, such as Milk baths and underwater shoots. 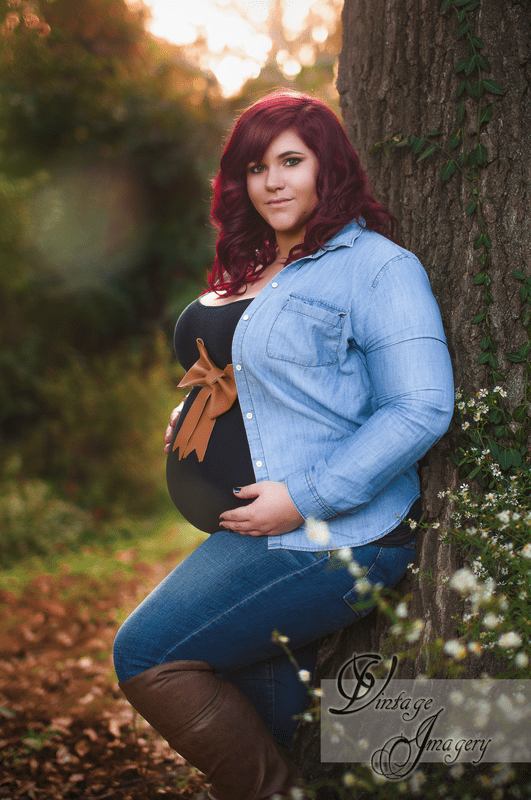 We suggest scheduling your maternity photo shoot when you are in your 7-8th month of pregnancy for best results. Contact us today to discuss your shoot!